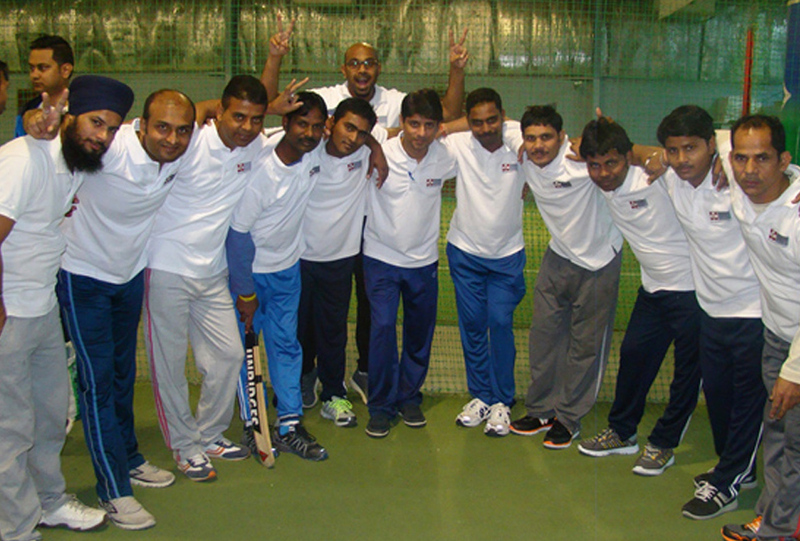 The annual SmartCup Cricket Tournament took place on 18th December at InSports indoor stadium in Dubai. 18 teams competed in the event, all playing for the chance of scooping the top prize of AED 7,500. Summertown Interiors entered 2 teams for the event – The Summertown Warriors came out on top, beating the Summertown Lions, however stumbled at the next match. Summertown Lions won their second match against the Azem Royals, however despite the best efforts of both teams, it wasn’t quite enough to secure a quarter final spot. The tournament is an initiative by SMARTLIFE Foundation – a local NGO that works towards improving the wellbeing of the blue collar workforce and their families in the UAE. It brings together cricket fans from diverse backgrounds – from England to Australia, and from CEO to junior level staff, to raise money for charity. The monies raised go to supporting the development of SmartSAPNA; a project that funds the education and mentoring of the children of blue collar employees.